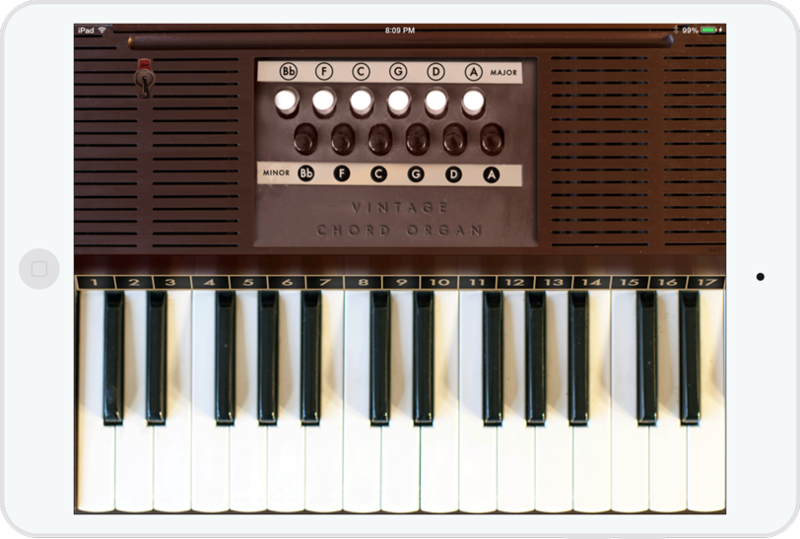 A vintage electric chord organ for iPad featuring professionaly-sampled sounds, Inter-App Audio, and MIDI. An authentic vintage toy piano for iPad, iPhone & iPod Touch featuring professionaly-sampled sounds, Inter-App Audio, and MIDI. 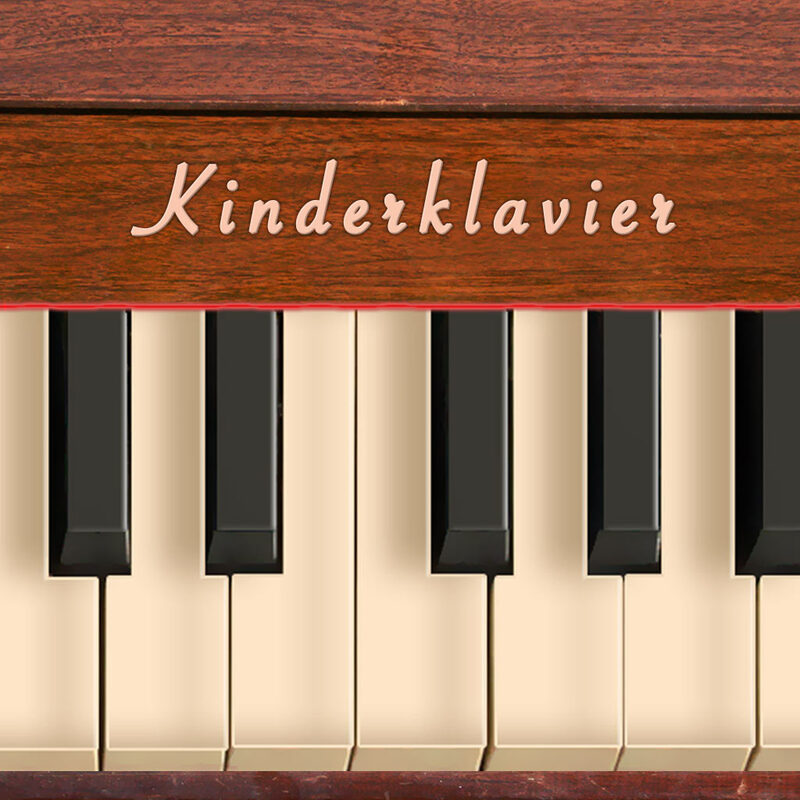 Save 25% when you get Chord Organ for iPad together with KinderKlavier, the vintage toy piano for iPhone, iPad, and iPod Touch. 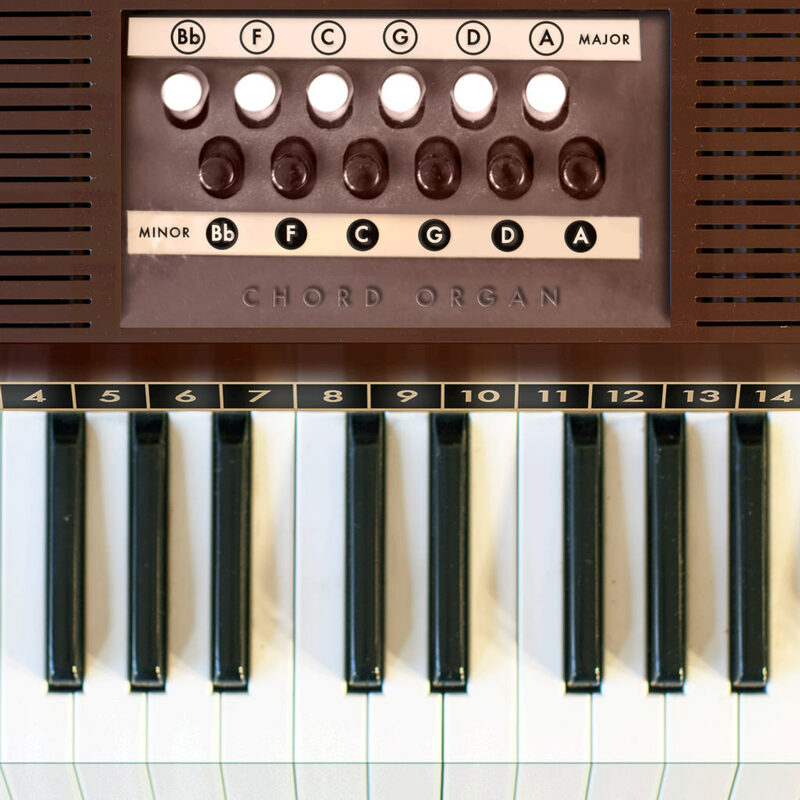 Chord Organ, an authentic vintage electric chord organ for iPad, and KinderKlavier, a realistic Toy Piano for iPhone and iPad, are both faithful recreations of classic vintage musical toys that nowadays are hard to come by. More than just toys, at the heart of these apps are professionally recorded sounds and advanced features like as Inter-App Audio, Audiobus, and MIDI. 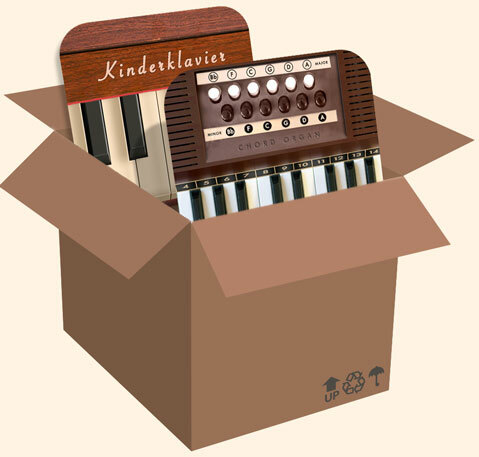 Chord Organ and Kinderklavier are now available together for a special price. Bundle up. 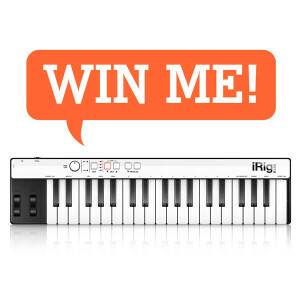 to win a free iRig Keys from IK Multimedia. We'll give you a code to share with friends. Each friend who enters increases your chances.